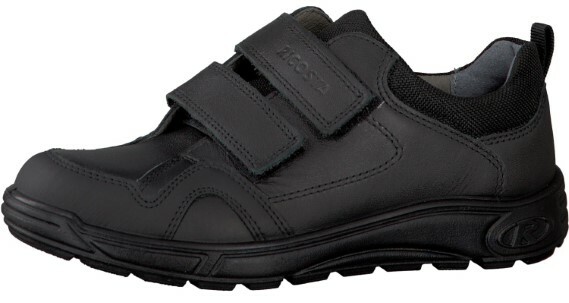 Ricosta school shoes, for boys. Ricosta Tamo has a leather upper with a reinforced toe cap, a full padded leather lining and a Vildona drysole footbed. 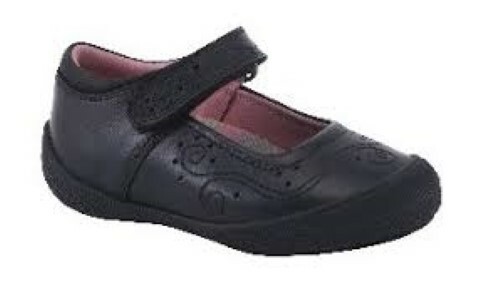 The quickly drying Vildona drysole Insoles that you can remove and dry on a heater, it absorbs moisture produced in your Ricosta school shoes during the day and releases it again at night so no more smelly school shoes. 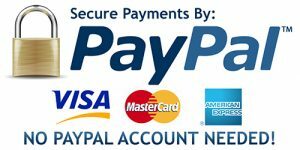 The robust, lightweight PU sole is flexible, shock-absorbing and provides excellent insulation, and the double Velcro strap fastening ensures a secure fit around the foot. 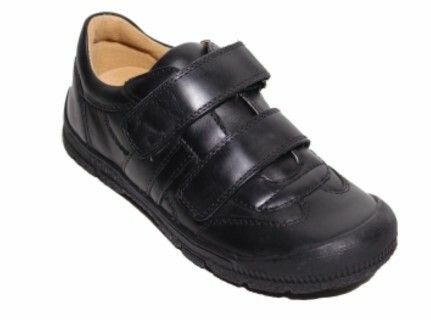 This is a new style from Ricosta and is similar to the popular Ricosta Timo school shoes. Medium Fit.